Our winning start to 2019 came to an end as Clyde racked up a sixth successive win at Broadwood Stadium to move within three points of league leaders Edinburgh City. There was one change to the side which had won at Elgin a fortnight previously with Jason Talbot replacing Harvey Swann. An early corner from Cox saw a scramble in the home box before Cuddihy eventually cleared the ball. Then at the other end Lang got on the end of Rankin corner but his header was saved by McGurn. Rankin then sent a free kick wide of goal while Cox came close at the other end as both sides looked to break the deadlock. Then ten minutes from the break Cox had another good chance but his shot, following a corner, was blocked, and as the first half came to a close McGurn saved a Lang header. The second half was just two minutes old when Cox saw another shot go just wide of the target. At the other end a Lamont shot was blocked and minutes later McGurn dived to deny Syvertsen. Furher shots from Lamont and Boyle were blocked before the Bully Wee broke the deadlock in 66 minutes when Ray GRANT got on the end of a Boyle cross to slot home his first goal for the Bully Wee at the back post. McStay then sent a shot wide while in the closing stages Talbot did likewise before Rankin sent a free kick over. McGurn then saved from Lyon in stoppage time while a Deas header from a corner was saved by Currie at the other end. 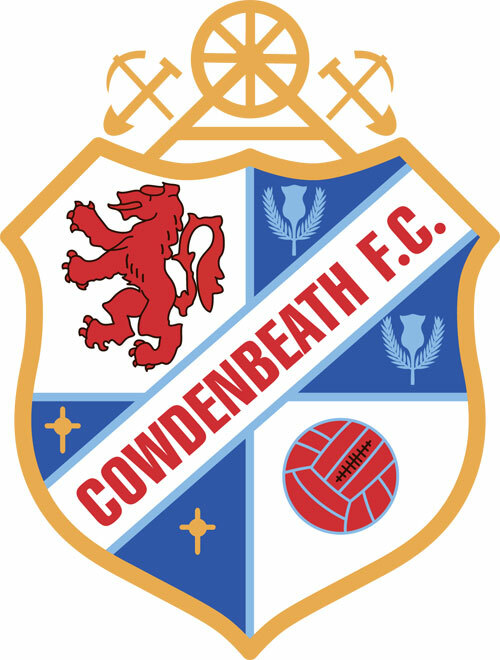 TEAM: McGurn, Mullen, Talbot, Deas, Pyper, Miller, Cox (Henvey 69), Allan (Malcolm 83), Renton, Fraser & Buchanan (Scott 83). Subs not used – Goodfellow, Sheerin, Marsh & Swann. Booked: Mullen (44), Cox (55), Allan (77), Talbot (90+3). 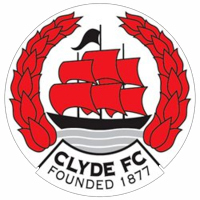 CLYDE: Currie, Cuddihy, Stewart (Love 62), Lang, Rumsby, Grant, Boyle (Nicholl 76), Rankin, Syverstsen, McStay & Lamont (Lyon 77). Subs not used – Hughes, Duffie, McNiff & Cogill. No gallery images are available for this match.